Into all that “new year, new you” resolution stuff? Nor are we. 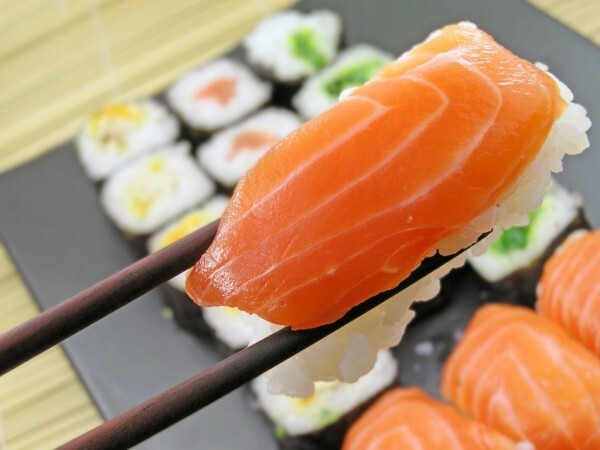 But if you’re looking for a fun, healthy evening out and love a bit of sushi, we have an exclusive Sushi Making Class and Dining Experience 7pm on Wednesday 13th January in our stylish Members Lounge. We’ve hired in The Sushi Chef collective, a team of some of London’s finest and most experienced sushi chefs, who will be giving a limited amount of guests an introduction to making mouth-watering Maki, Nigiri & large sushi rolls. Not only will you leave Beaufort House Chelsea one-step closer to being a culinary genius, you’ll be able to eat all of the delicious sushi you make too! The Sushi Chefs will bring all the fresh, delicious ingredients and handy tools to create your sushi. A ticket to the evening is £35, which will include a full belly’s worth of sushi. We advise groups of 4-6 to have tables together. The perfect evening out with friends…or an even better date night. To book please email events@beauforthousechelsea.com or call 020 7352 2828. For more information please contact marketing@beauforthousechelsea.com.